6. Q: What is the whole process for doing business with us 9 A: 1) First,please provide details of the products you need we quote for you. 2) If price is acceptable and client need sample,we provide you samples for free charge . We will arrange shipment and provide original B/L when the client pay the balance. Q: What is your manufacture time9 Baivilla: Normally 25-40 days depends upon deposit received and drawing, depends on different designs and materials. Q: What is your color available9 Baivilla: Color available from the color board or RAL or interpon or real color sample. 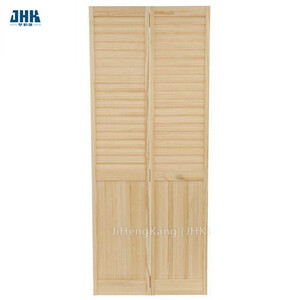 Q:What kinds of hardware mostly9 Baivilla: German brand, Australia Brand and china top brand, depends on customer choice. 2:Can customers order different colors and models in one order9 A:Surely yes. But customer should send us drawing to check first,then we talk in details. 8:What&rsquo;s your delivery port and delivery time9 A:Our delivery port is Ningbo port in China . Q 3.What about your packages 9 We have been exporting lots of products to overseas,no any clients make any complains on our packages. 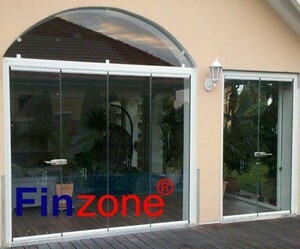 Q 4.What about your door systems 9 All of our systems are designed according to the requirements from markets . 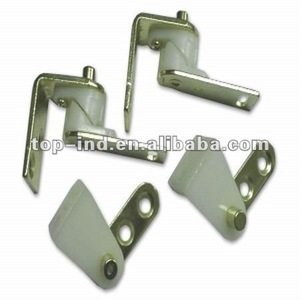 Q 5.What kinds of hardware can you supply 9 China top brand Last but not the least,the price is different even if same brand,as the locking system makes it happen,the locking systems we are using are long-lasting. 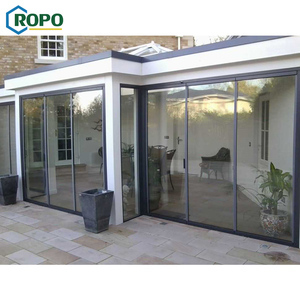 What&rsquo;s more, due to high quality raw material and super priority in painting, we have 98% repeat orders from our old customers. Q: How long is the delivery9 A: It takes about 20-25 days, after your advanced payment is checked in our account. Then goods will be loaded and delivered to the seaport after your balance payment. 1. Materials: Wrought irons make sure the entrance door strong and durable. Handle and lock is up to your option, standard lock hole will be drilled. The lockset holes will be drilled on the right hand side or the left hand side. 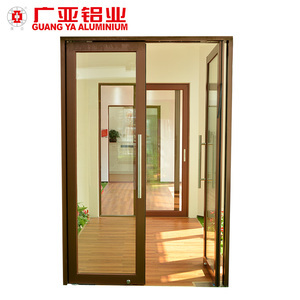 Alibaba.com offers 10,143 cafe doors products. About 8% of these are doors, 1% are locks, and 1% are building glass. 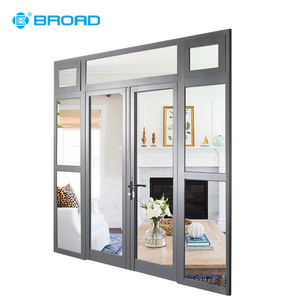 A wide variety of cafe doors options are available to you, such as cafe doors, entry doors, and sliding doors. 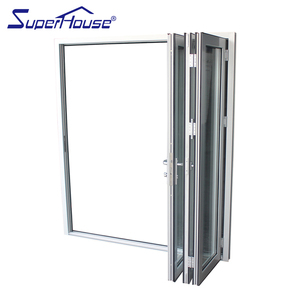 You can also choose from aluminum alloy, solid wood, and steel. As well as from garden, interior, and exterior. And whether cafe doors is folding, swing, or sliding. 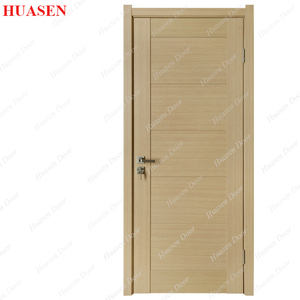 There are 10,126 cafe doors suppliers, mainly located in Asia. The top supplying countries are China (Mainland), India, and Vietnam, which supply 90%, 7%, and 1% of cafe doors respectively. 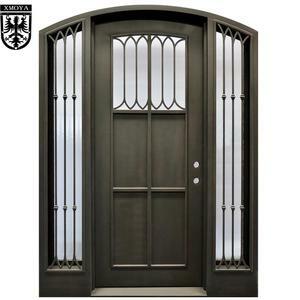 Cafe doors products are most popular in North America, Western Europe, and Eastern Europe. You can ensure product safety by selecting from certified suppliers, including 982 with ISO9001, 815 with Other, and 246 with ISO14001 certification.